Housing starts nationwide saw a noticeable 10.6 per cent gain in December, and the value of Canadian building permits remained stable despite a slight decline the month before. 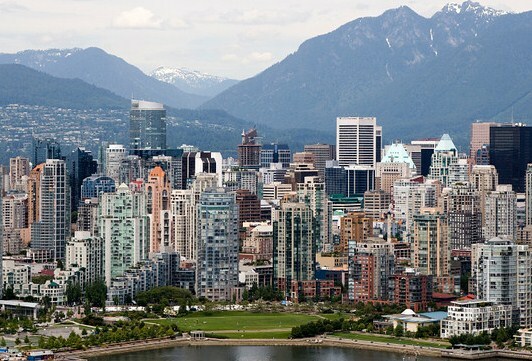 In its latest set of data releases, the Canada Mortgage and Housing Corp. attributed this sharp increase in starts to heightened activity in the single-detached market as well as the condo and apartment segment, Reuters reported. The strength of the home building sector came as a surprising but quite welcome bit of news in the wake of strong export and employment numbers, fuelling optimism about the Canadian fiscal environment’s prospects in 2017. As of the end of December 2016, the seasonally adjusted annual rate of housing starts stood at 207,041 units, much higher than the upwardly revised 187,273 units in November. Meanwhile, a fresh study from Statistics Canada reported a miniscule 0.1 per cent decrease in the value of building permits nationwide in November, mainly because of slower construction activity in Alberta. The figure was far lower than the 5.0 per cent projected decline feared by economists. “The increase in real residential building permits suggest residential construction has room to run over the coming months,” National Bank Financial senior economist Krishen Rangasamy wrote in a research note. In a January 9 press release disseminated via Business Wire, the Kroll Bond Rating Agency stated in its 2017 Canadian Banking Outlook report that real estate is helping keep the economy afloat through vibrant activity. “Partially mitigating housing market concern is the high proportion of mortgages insured by the Canada Mortgage and Housing Corporation (CMHC), a Crown corporation, and the generally sound mortgage underwriting practices in Canada, especially relative to the U.S. before the 2008 financial crisis,” the report stated.